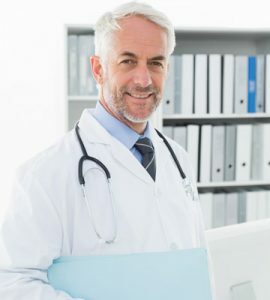 You may qualify for a testosterone enanthate prescription if you are a male over the age of thirty dealing with low libido, lack of energy, weight gain, joint pains, hair loss, muscle decline, high cholesterol, trouble sleeping, depression, or lack of drive. These symptoms might mean you have Low T. This condition occurs when the body no longer produces enough testosterone to keep up with the demand of the various functions regulated by this androgen hormone. Testosterone therapy is a doctor prescribed treatment protocol based on blood test analysis of various hormones and other levels. 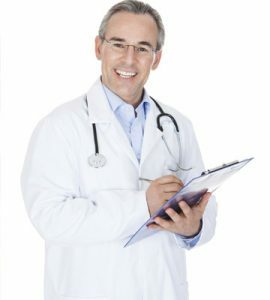 A testosterone prescription will detail the type of care recommended along with dosage requirements. As a hormone, testosterone has a natural level in the human body. If that level is increased too high or drops too low, numerous health issues could arise. The work of a hormone specialist is to bring back into balance crucial hormone levels. A prescription for testosterone enanthate injections ensures that the right dosage of testosterone is provided to the body – no more, no less. That is what puts the body back into balance and brings about the desired changes. You cannot just pick up a phone and call your family doctor and ask for a testosterone enanthate prescription the way you would some other medications. In the first place, most general physicians do not prescribe hormone replacement therapy. This is a specialized branch of medicine that requires a high level of training and experience. Contact a hormone specialist for a consultation. 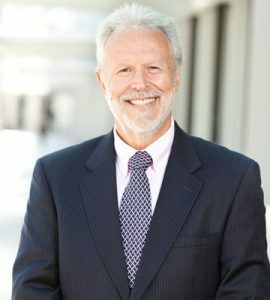 Be prepared with a list of all of your symptoms – the reasons why you believe you can benefit from testosterone therapy. The HRT specialist will most likely also ask about the severity of the symptoms. For example – are you tired all of the time or only occasionally, do you have low sexual desire as well as erectile dysfunction or only one of these issues? If deemed necessary (meaning that there is a possibility of hormone deficiency or imbalance), the next step is blood testing. You will visit a local laboratory at a prearranged time to have a sample of blood drawn. This will take place in the morning as you will be fasting from midnight before the test. The hormone specialist will require you to have a report forwarded to the clinic from a recent physical examination. You may see any doctor of your choosing for this exam. Complete a medical history questionnaire. This provides the HRT specialist with a comprehensive look at your past and current health issues, including all medications, over the counter supplements and vitamins, treatments, and concerns. 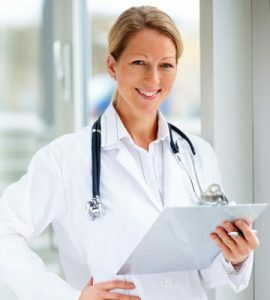 Once all information arrives at the hormone clinic, the specialist can then conduct a thorough chart review to determine the cause of your symptoms. If low testosterone is the diagnosis, then a prescription for testosterone therapy is the next step. You will have a follow-up consultation with a hormone specialist to discuss the diagnosis and treatment options. 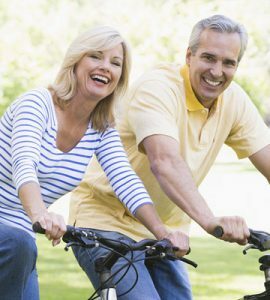 HT Medical Center is a national hormone replacement clinic that works with men and women who want to better their bodies and their lives by getting back what is missing – hormonal balance. Today, busy adults have a choice in hormone providers. They can opt for a local doctor who requires in office visits for examination, consultation, testing, and regular follow-up care. That is only one of the options available. The second choice is a medical clinic such as HT Medical Center where consultations are conducted by telephone. Why do our clients prefer this option? Privacy – there is a greater degree of confidentiality when you are not sitting in a waiting room worrying about who else might walk in the door. Convenience – you never have to leave your home or office for an appointment with the hormone specialist – just select a convenient time for the call. Price – there are no costs for an office visit. The testosterone enanthate prescription cost is typically much lower with this option. Care – our commitment to customer satisfaction ensures that all of your questions are answered in a timely fashion. Experience – our doctors are hormone specialists. 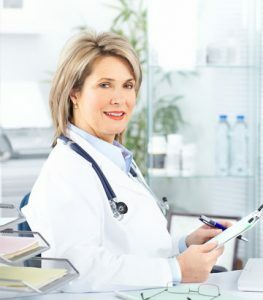 They keep up to date with the latest studies and research about hormone replacement and pass their knowledge and experience on to you. 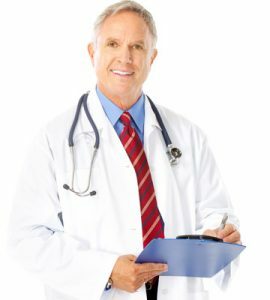 To speak with a hormone specialist about testosterone enanthate or any other form of hormone replacement, please contact HT Medical Center.